A tow away truck Agra, the city of the Taj Mahal. 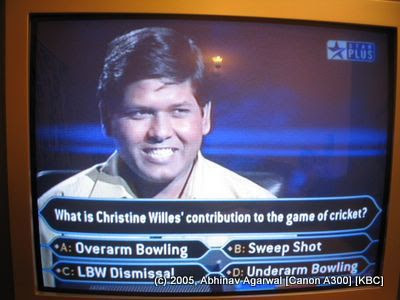 Stand close to it as it revs its engine and you will need a tow truck. 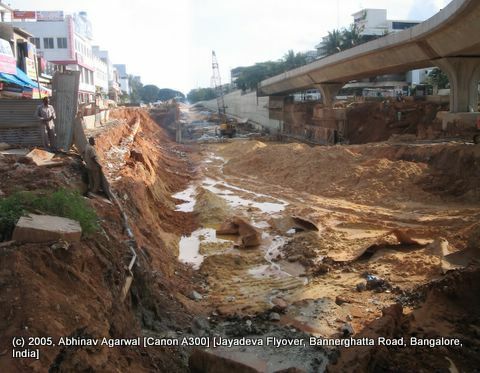 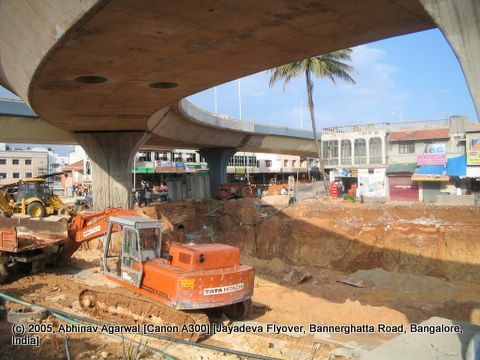 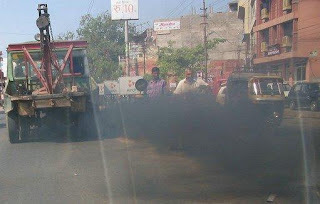 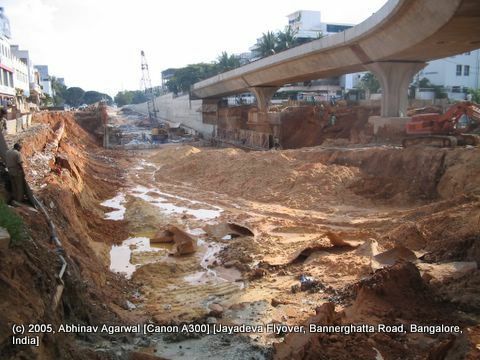 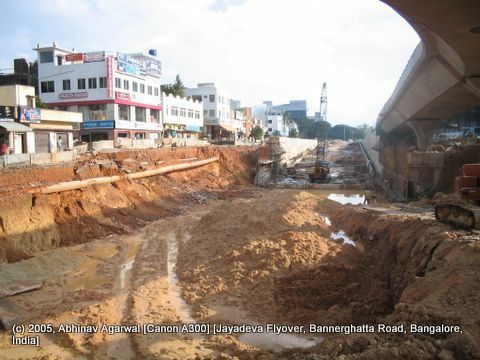 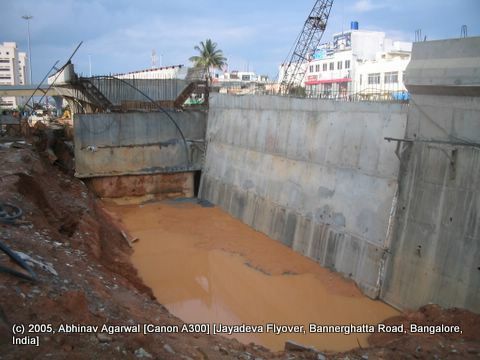 "In the last one year, we have seen infrastructure services deteriorating in and around Bangalore. 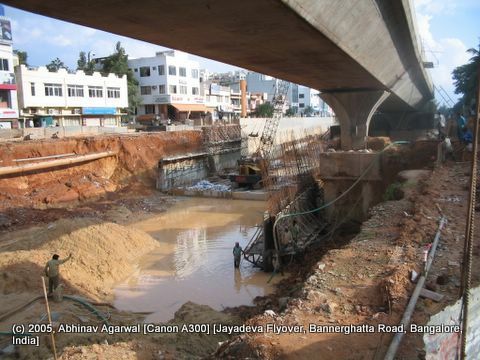 Nowadays, our employs take longer time to commute from workplace to their homes. 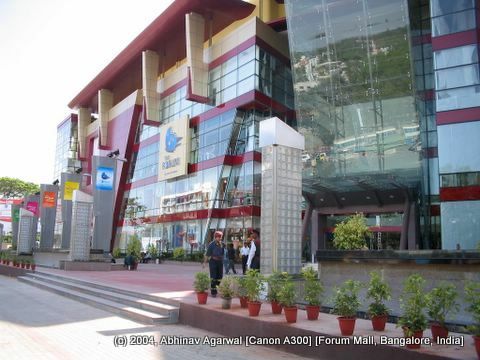 Our attrition levels, especially in the IT-enabled and BPO services have been rising year-on-year and demand for higher wages increasing," rued Premji." 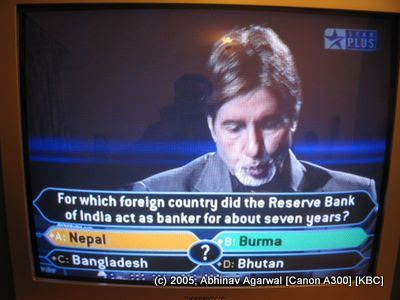 Left wondering what to do, with Big B very concerned about our contestant doing something silly at this stage. 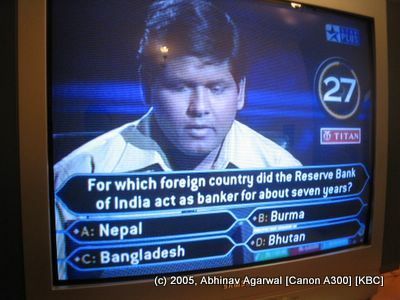 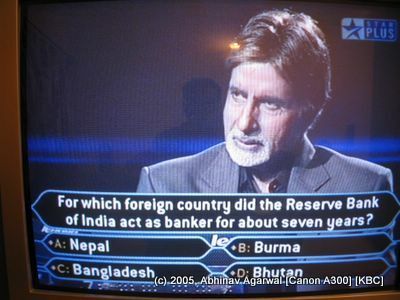 So our contestant decides to 'flip' the question; which was just as well, given that his guess would have been wrong! 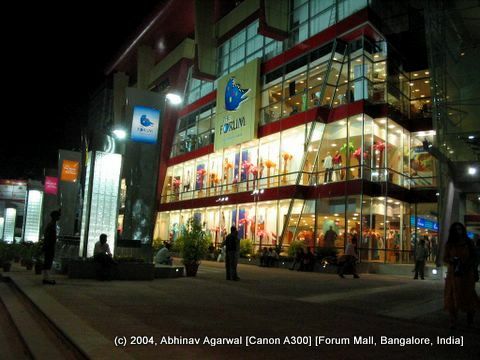 These are photos of the Forum Mall in Bangalore. 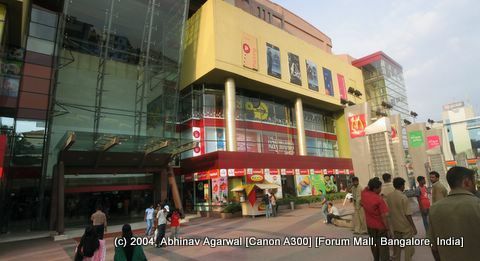 These photos are more than a year old, taken in 2004, when the mall was not as crowded as it is now.